Make sure you get the rest you need to be your best. With the demands of a busy life, it is easy to dismiss the need to sleep. But countless studies have shown that if you don’t get enough sleep it affects your health, mood, and mental function. That means the more you try to get done, the less accomplished you are at doing it. Everyone gets some sleep – eventually, it’s impossible to avoid – but many don’t get an adequate amount. It’s not enough to grab just a few hours of shuteye and expect to be your best. You need to get the right amount in order for your body and mind to fully rejuvenate. So how much is enough? Follow the doctor recommended amount of sleep for your age group. School Age Children (1-5 grades) need 10-11 hours. These figures are averages. Some children may need more sleep. The key is to monitor the amount of sleep the child is actually getting and to look for signs that fatigue may be affecting the child’s performance. SHOP NOW! Visit One Of Our Locations Today! Again, these figures are averages. Your sleep needs may differ. Just be aware that sleep to any extreme – way too much or way too little – is likely the sign of a larger problem and should be discussed with a doctor. 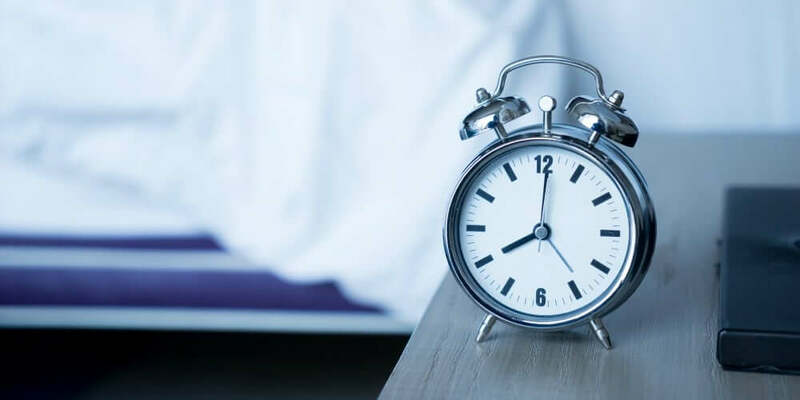 If you are setting aside the necessary amount of time for sleep but finding it difficult to rest peacefully, the problem could be your mattress. An old, worn out, ineffective mattress can make sleep elusive. And when you do nod off, your sleep is often fitful and full of interruptions. If you are ready to get the recommended amount of sleep each and every night, set yourself up for success by relying on a Beloit Mattress. Learn more about our industry-leading factory direct mattresses, and consult our free Mattress Buying Guide complete with the knowledge and experience from our very own mattress experts. Discover a better way to rest by visiting a Beloit Mattress location close to you.